Hi loves! Since the weather has been getting colder I've been feeling the need to use products with more coverage on my face. 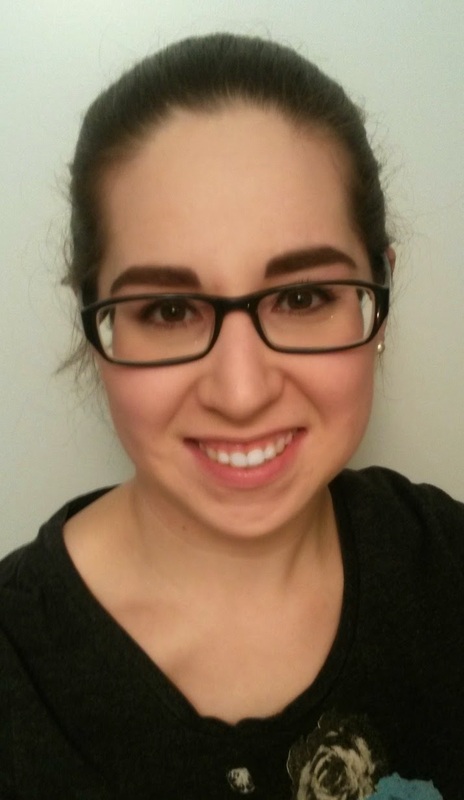 During the summer I like to keep it simple with the bare minimum: just concealer and powder. However lately I feel like I need something more to really even out my skin. I've been using the Revlon Corlorstay 24 Hrs foundation for about a month now, and I'm really impressed with it! This foundation has a thicker consistency and amazing coverage. It's also build-able for the stubborn areas, like the dark circles under my eyes! 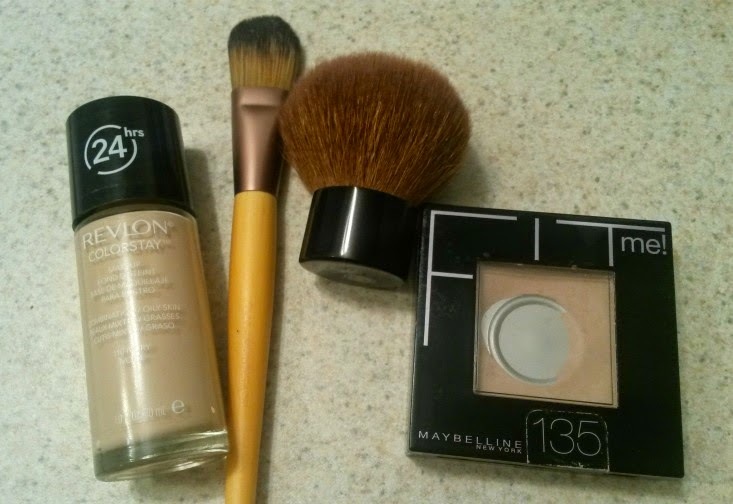 I like to use a setting powder with it, and I've been using the Maybelline Fit Me powder. add a thin layer of setting powder with a kabuki brush. 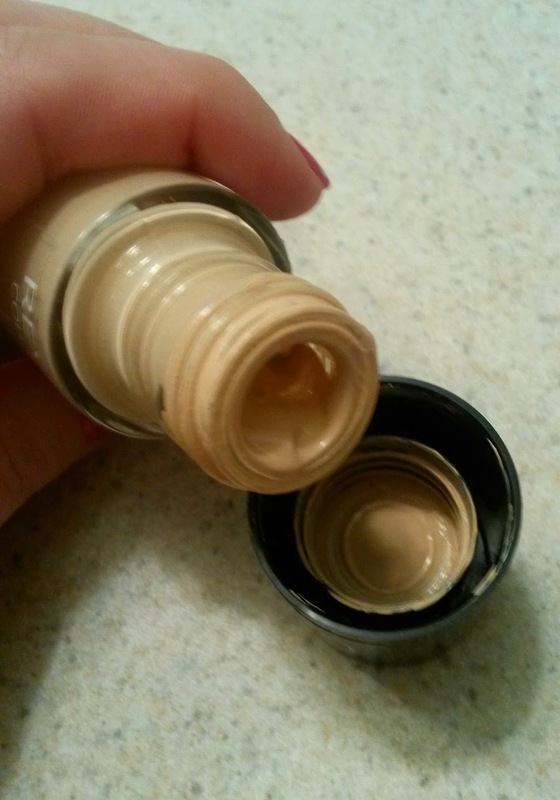 Throughout the day this foundation does not fade or make my skin oily. It also doesn't get cakey around the bridge of my nose where my glasses sit (many foundations/concealers give me issues in that area), so that's a big plus for me! Another thing I love about this product is that a little goes a long way, so the bottle will last me forever!